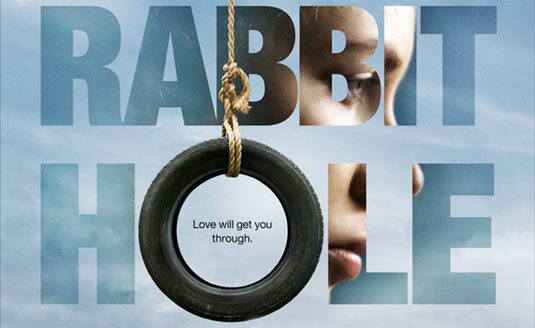 Check out the poster, and a three new photos, from Nicole Kidman‘s next film, Rabbit Hole. 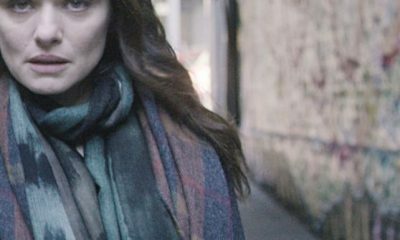 The romantic drama is based on a play by David Lindsay-Abaire, and and tells the heart wrenching story of a couple who lose their four year old son in a car accident and the emotional turmoil that follows. 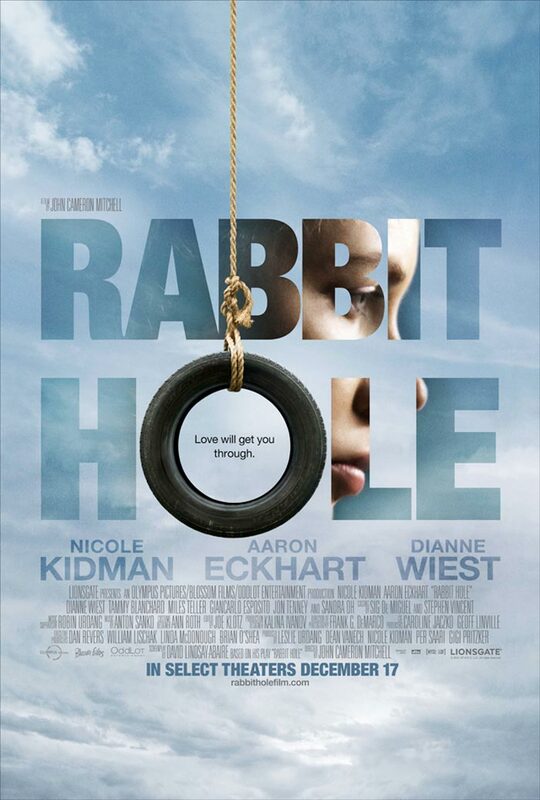 Rabbit Hole also stars Aaron Eckhart, Dianne Wiest, Sandra Oh, Jon Tenney, Giancarlo Esposito, Tammy Blanchard, Patricia Kalember and is directed by John Cameron Mitchell. 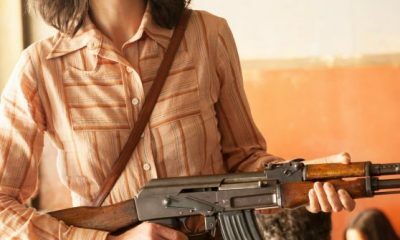 Rabbit Hole will hit limited U.S. theaters on December 17, 2010. If you haven’t seen Rabbit Hole trailer, check it out now! 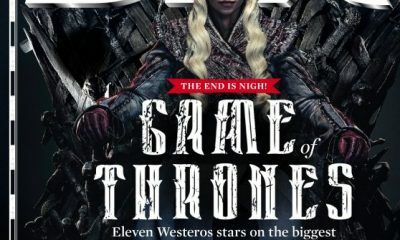 Transformers: Dark Of The Moon Logo Revealed!